Check out the excellent work by Javier Aguilera and his coauthors. 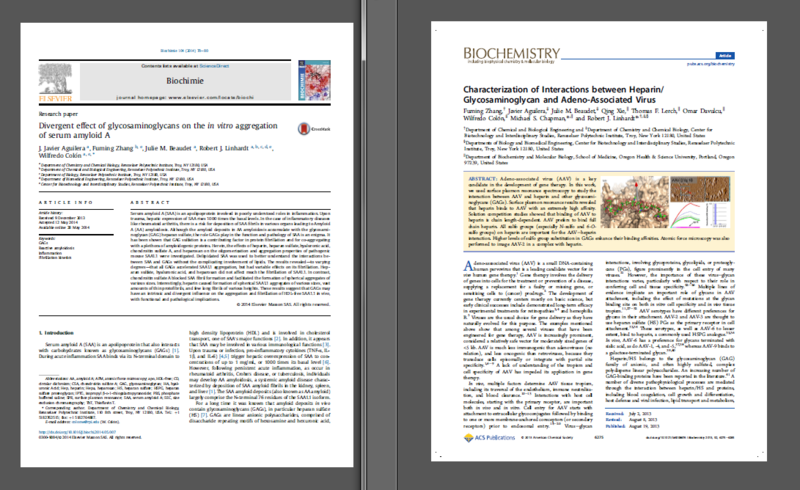 The authors used NANOSENSORS™ Super Sharp Silicon AFM tips to demonstrate awesome morphological features of AAV-2 and complexes with different heparin oligosaccharides and investigated the effect of glycosaminoglycans (GAGs) on the aggregation of serum amyloid A (SAA). 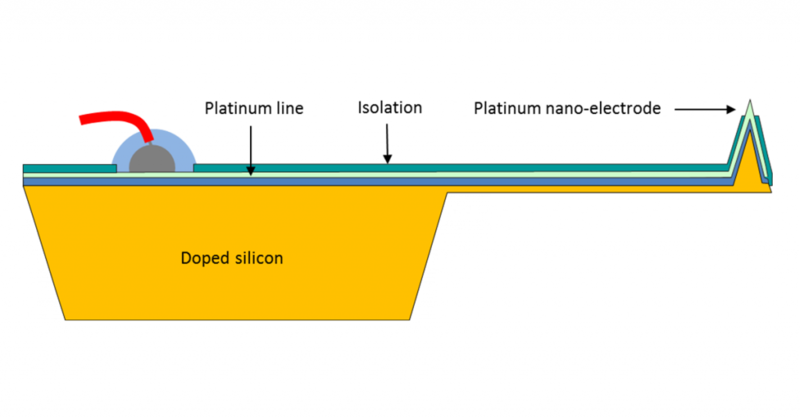 In a new application note Ilya V. Popolov and Miklós Mohos from the University of Bern and Christoph Richter from NANOSENSORS show how insulated conductive probes can best be used for combined AFM and electrochemical studies. 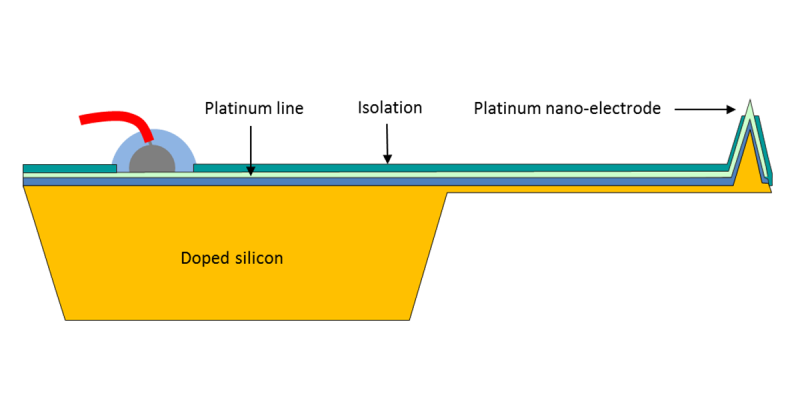 Schematic of a wired and insulated NANOSENSORS Doped silicon ElectroChemical AFM Probe for combined AFM and ElectroChemical studies (EC-Probes).